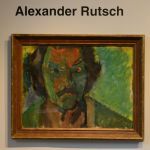 Those interested in submitting work for the 10th Alexander Rutsch Award and Exhibition can find the prospectus and entry form beginning September 17, 2018, at www.pelhamartcenter.org/rutsch. For questions, contact info@pelhamartcenter.org or 914-738-2525. Deadline for entries: January 25, 2019. 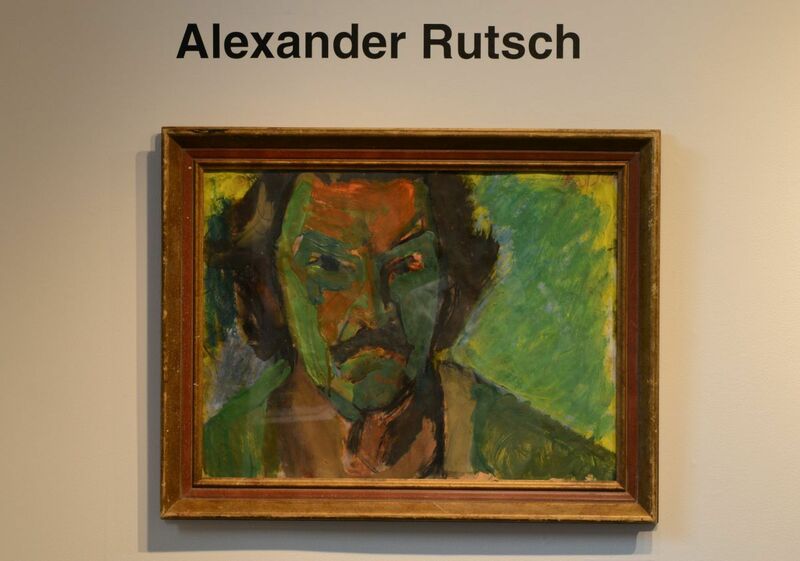 2019 Biennial Competition – Alexander Rutsch Award and Exhibition for Painting. Winner Receives: Solo Exhibition May 3 – June 22, 2019 and $5,000 cash award. Open for US based artists, 19 years of age and older. All work submitted must be available for exhibition and be categorized as paintings. Entries must be received by January 25, 2019. Download prospectus and apply online beginning September 17, 2018, at www.pelhamartcenter.org/rutsch.